 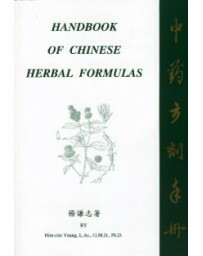 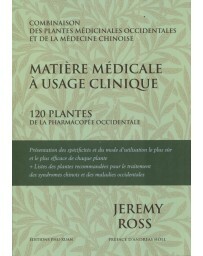 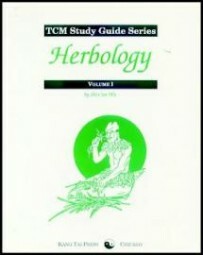 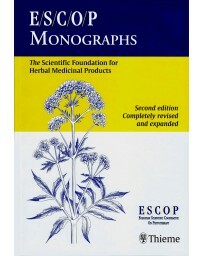 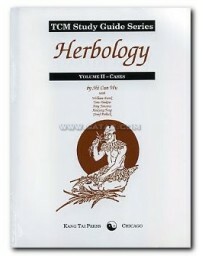 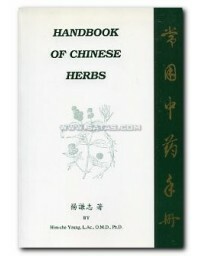 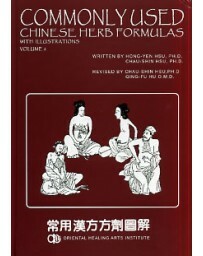 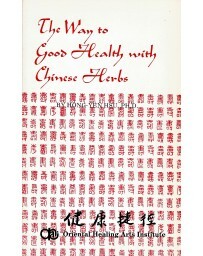 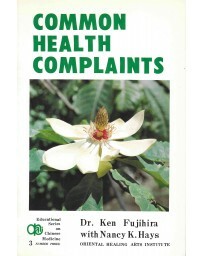 This volume gives readers the familiarity with the script, strokes, meaning, usage, and pronounciation of the most common characters that compromise many medicinal names. 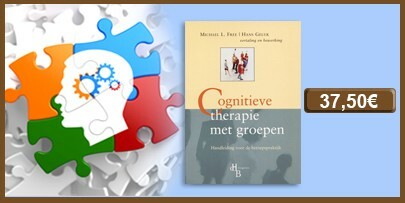 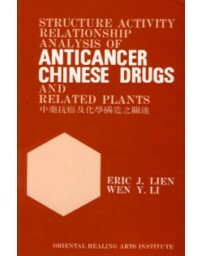 Often, these names provide additional insights into the substances themselves. 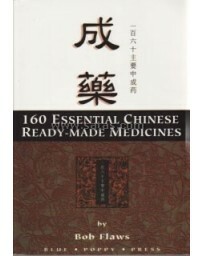 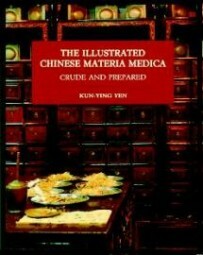 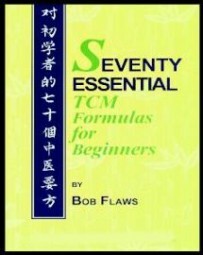 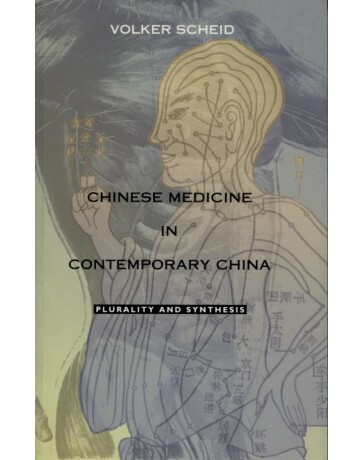 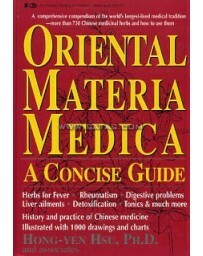 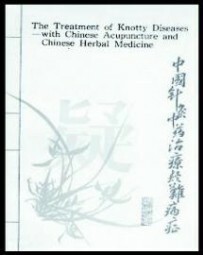 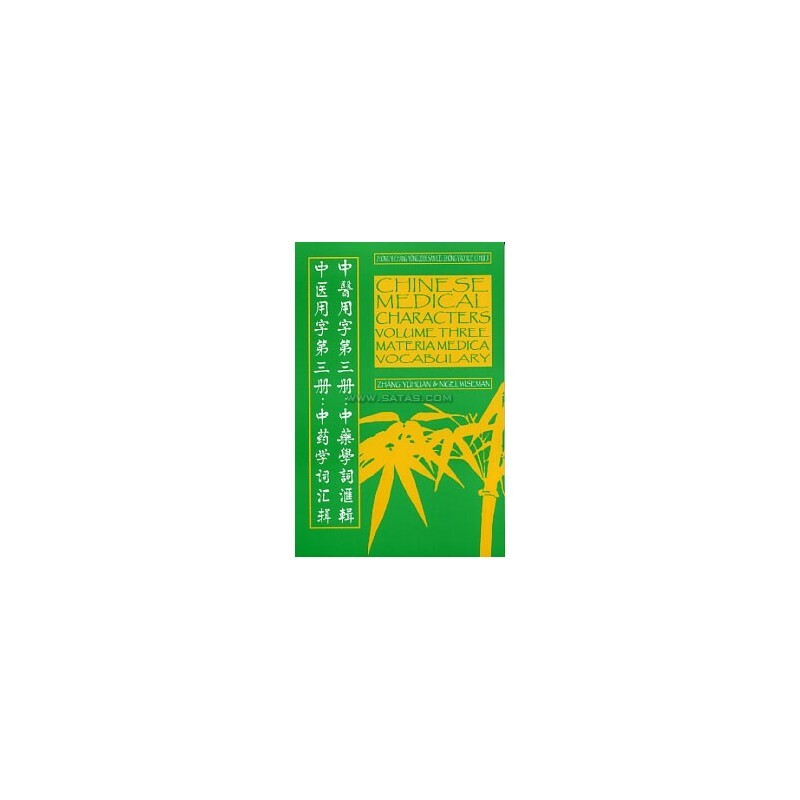 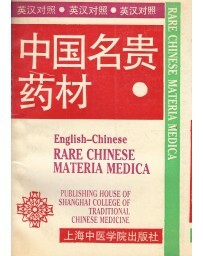 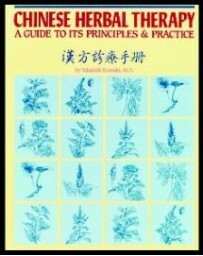 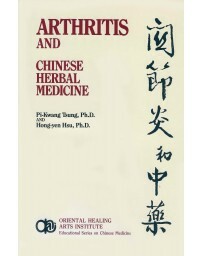 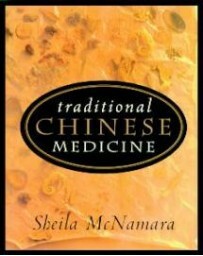 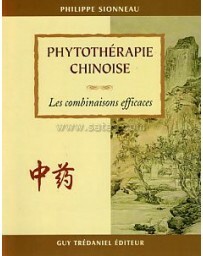 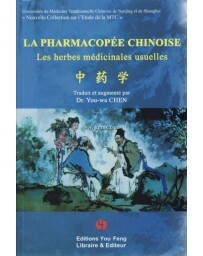 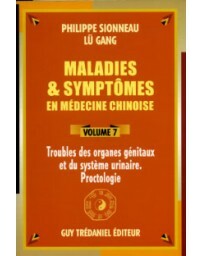 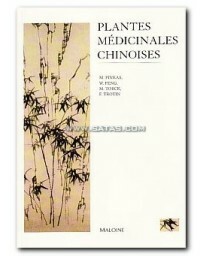 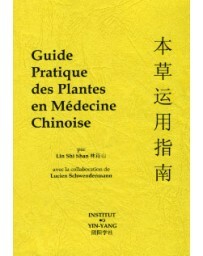 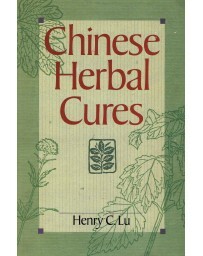 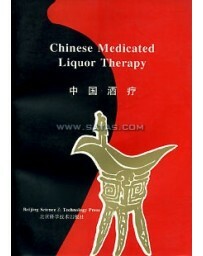 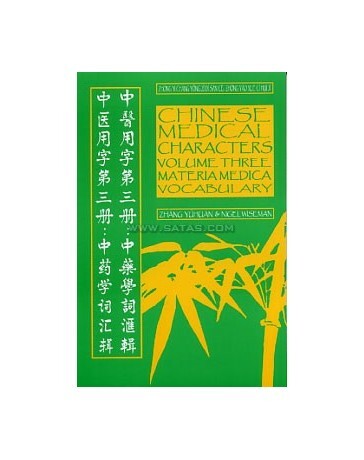 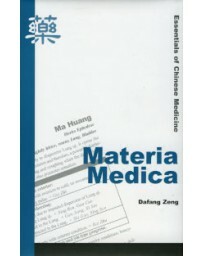 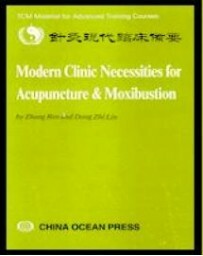 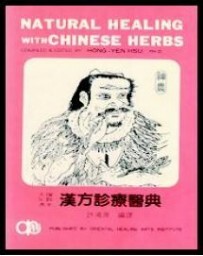 The relative frequency of these characters in medical Chinese makes this text a must for any student or practitioner seeking to expand their knowledge of Chinese language and medicinal therapy.